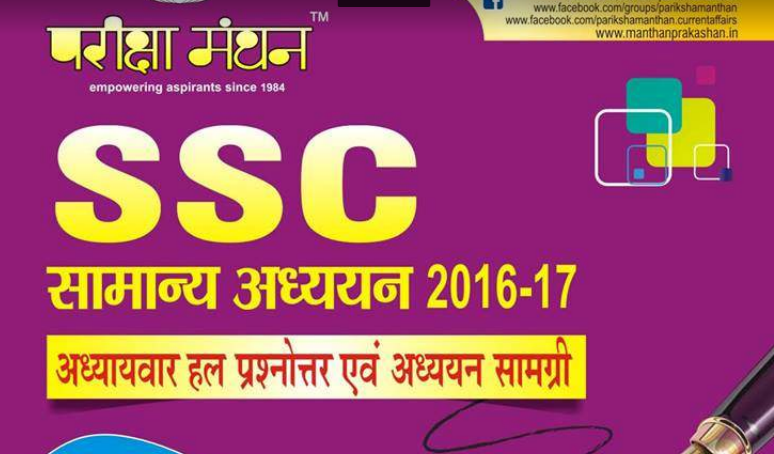 Hello Guys, SSCAOTZ is a platform where you can get study materials related to most competitive exams like ssc, railway & banking and many more. Here you can get most important notes and books pdf free download. You can easily download books from here just one click. 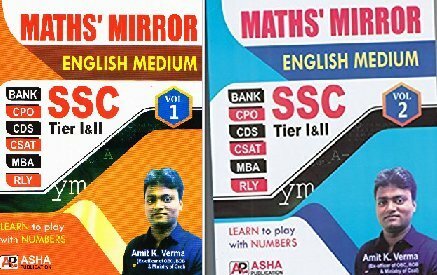 In the series of maths pdf books for ssc a new book is added today named Maths Mirror Vol.1 , Vol. 2 pdf.This book is written by Amit Kumar Verma Sir & Published by Asha Publishers.Maths Mirror Vol.1 , Vol. 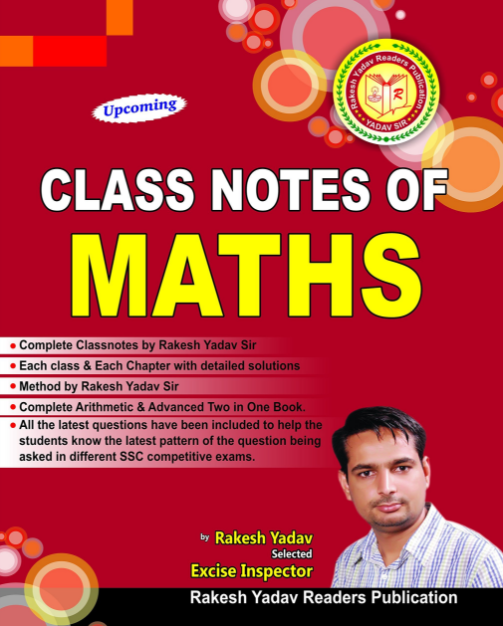 2 pdf book contains all the important topics of maths and covers almost the syllabus of SSC maths. Detailed Explained Examples are available here in Maths Mirror Vol.1 , Vol. 2 pdf book. Go through the whole article, read Carefully all the details about the book and download it simply by clicking on the link given below. Other details of book given below. To download Maths Mirror pdf Vol.1 please click the link given below. The second volume of maths mirror you can be download in some parts according to topics. So click the link below to download the book pdf.